Representatives added in Africa, the Middle East and Asia as of third season of Shaun the Sheep starts to air. 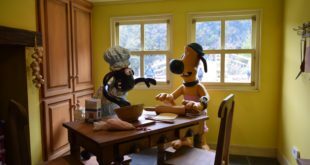 With the third season of Shaun the Sheep starting to premiere around the world, Aardman Rights has announced new partnerships with agents across the world. The team has secured deals for Shaun the Sheep with Seena in North Africa, LDI in Israel, TFC in Japan, TLC in Italy and Max Licensing in Taiwan/Hong Kong. 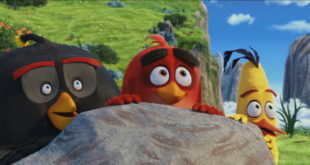 An agency deal with MBC in the Middle East has been renewed, too. Aardman has also secured an Indonesian broadcast deal for Shaun the Sheep and Timmy Time with MNC. 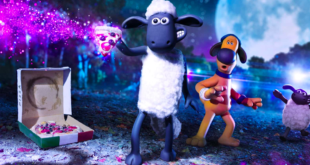 Rob Goodchild, head of licensing at Aardman said: "There are some very exciting plans for Shaun the Sheep over the next five years and we are proud to have an enviable network of agents to help us deliver them. The brand is a global family favourite and we have worked hard to create a platform for strong and sustainable merchandise programmes."